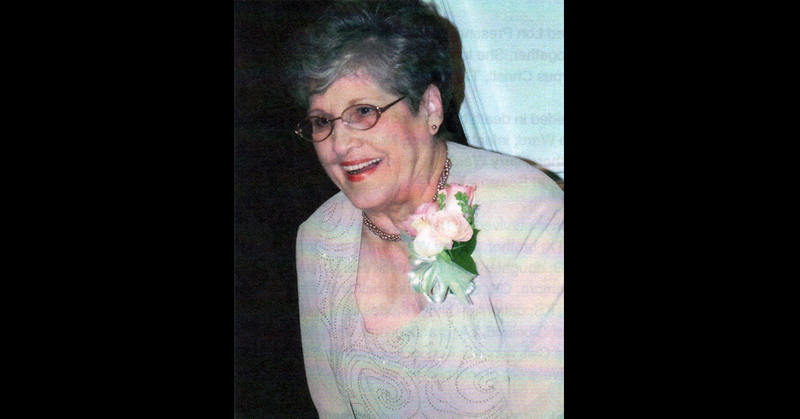 Barbara Jean (Ward) Pressnall Bowen, 84, of Bryceland, Louisiana passed away Friday, January 25, 2019, at Ruston Regional Specialty Hospital. She was born Oct. 12, 1934, in Winfield, Kansas to George Ward and Whynemia Forbes. Barbara married Lon Pressnall on May 8, 1954, and they had four children together. She later Married Carl Bowen on June 4, 1982, in Corpus Christi, Texas. She was preceded in death by her mother, Whynemia Ward; father, George Ward; infant daughter, Nema Garnet Pressnall; brother, Harry Ward; grandson, Ryan Kendrick; and husband, Carl Bowen. Barbara Bowen is survived by her sister, Sue Warnelis of Round Rock, Texas; brother, Jimmy Ward and wife Pippy of Centreville, Maryland; daughter Diana Kendrick and husband Jimmy of Claremore, Oklahoma; son Lon Pressnall and wife Terri of Arkansas City, Kansas; daughter Cindy Rhodes and husband Jerry Russell of Gibsland, Louisiana; grandchildren Jerry Neil Rhodes, Alisha Call, Jennifer Kendrick, Courtney Christ, Dori Seward and five great-grandchildren. Barbara was a loving sister, wife, mother, grandmother. She loved her people with all her heart. Her loss will be felt deeply by many.